do u no how do unbrick a ds light plz find out how if u do i love u no homo plzQ!!! use your triwing screwdriver to open the unit. note that doing this voids the warranty. board or hidden underneath slot-1 and you might need to use your soldering iron to get at it. to get you to stop asking stupid questions. now clean off the chip and use the heatgun to get the thing back on the board. you're done! That's the direct opposite of un'brick'ing. i love u no homo plzQ!!! 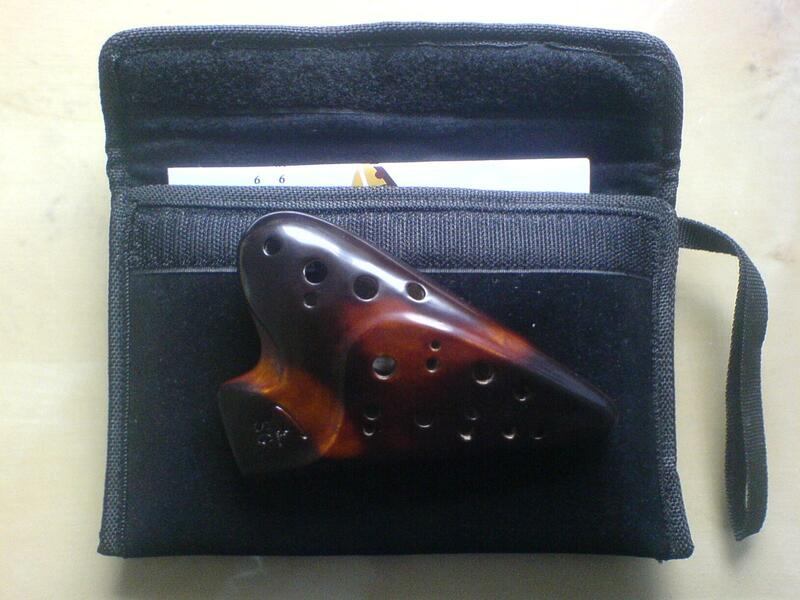 So I'm thinking about getting an ocarina (finally). 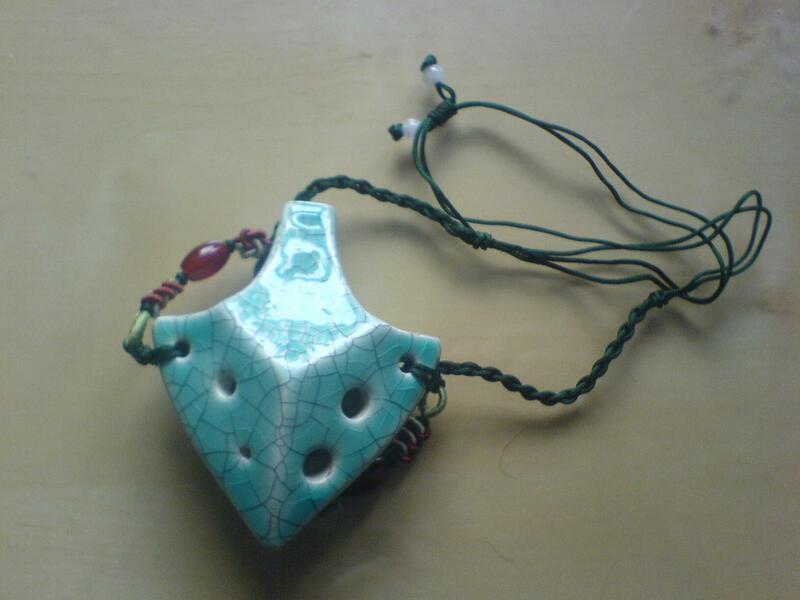 I was looking through stlocarina.com, and I saw this and this. Both of those contain this, which I was linked to earlier. What I'm asking is, is it worth the extra expense for the book(s) they come with (which would be the better deal?)? I'm planning on purchasing the Zelda Song book(s) as well, so I figure saving money where I can would be a good idea. I didn't see Elven Spellmaker in #usf, which is why I'm asking here. Mouser X over. Instead I shall post the order sent out on Friday to me that arrived on Monday! hcs, dealt with any games that use this method? (F Zero X?) Got any tips? My ocarina came today!! I'd use my camera to take pictures, but I was invited to a movie, so I don't have time to do that, and upload them. 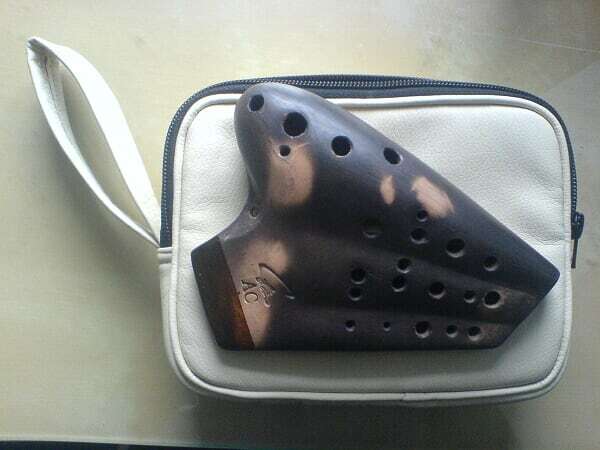 I'm strongly tempted to take my ocarina with me while I wait in line, but that'd probably considered somewhat rude/obnoxious to play it/practice it. It sounds really nice though. Less airy than my peruvian $10 one. Mouser X over and out. You should try playing a Soprano C, Double SG or the high notes on the Triple AC lol, that turns some heads - its just loud and high.